Metalex Products Ltd. reclaims and recycles lead, acid and plastic from automotive and industrial batteries. Our company is committed to safety standards and environmental sustainability. 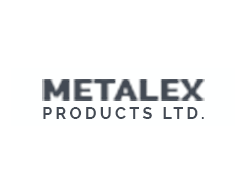 Metalex Products Ltd. is a secondary lead smelting and refining facility located in Richmond, British Columbia, Canada. We’re carrying on a company legacy that goes back more than 50 years. Our team of about 20 employees offers our customers essential services. We are the only combined battery processor and smelter in Western Canada, producing high quality pure and antimonial lead alloys for industrial use. We sell refined lead and various antimonial lead alloys in minimum 1,000lb for a tange of applications. We’re carrying on a company legacy that goes back more than 50 years. Our team of about 20 employees offers our customers two essential services.  We have a highly skilled team of over 20 employees. Each member of the team is dedicated to meet our high expectations and provide our customers with the best service. Using recycled materials reduces the amount of energy and resources needed to manufacture new batteries and other products. That in turn reduces the need for open pit mines, heap acid leaching, tailing ponds, roads and forest destruction. We work with battery collectors to remove scrap batteries from the environment. Then we process the batteries and find sustainable markets for its components. Keeping hazardous batteries out of landfills.